An up-close encounter with a “stinky minke" - part of Lindblad's Antarctic program with expedition leaders and National Geographic photographers. 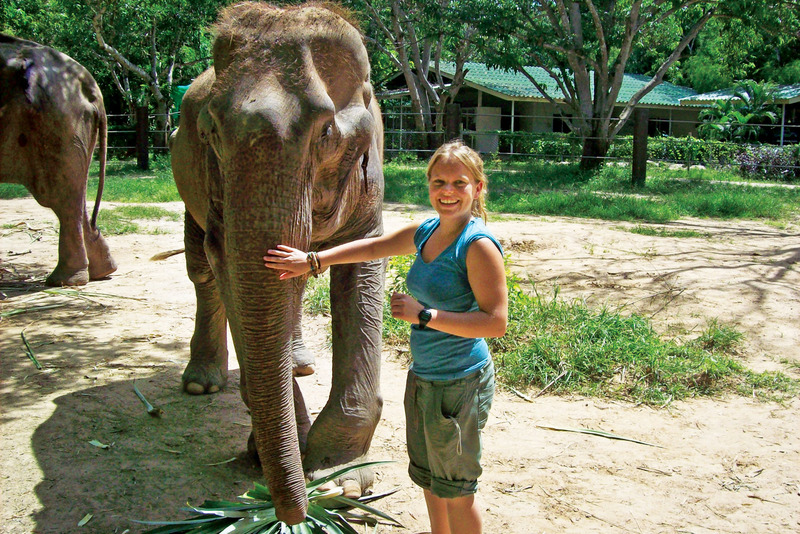 Help care for endangered Asian elephants in Thailand with Pod Volunteer. 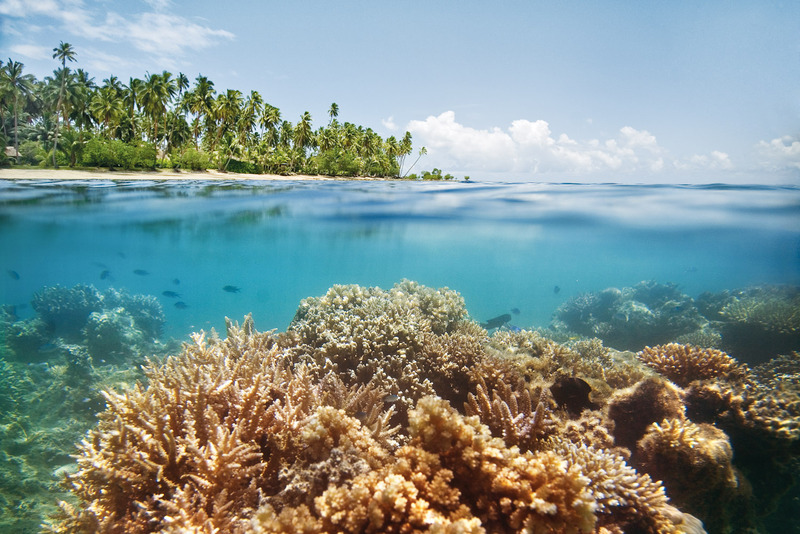 Learn about and participate in marine conservation at the Jean-Michel Cousteau Resort, Fiji. 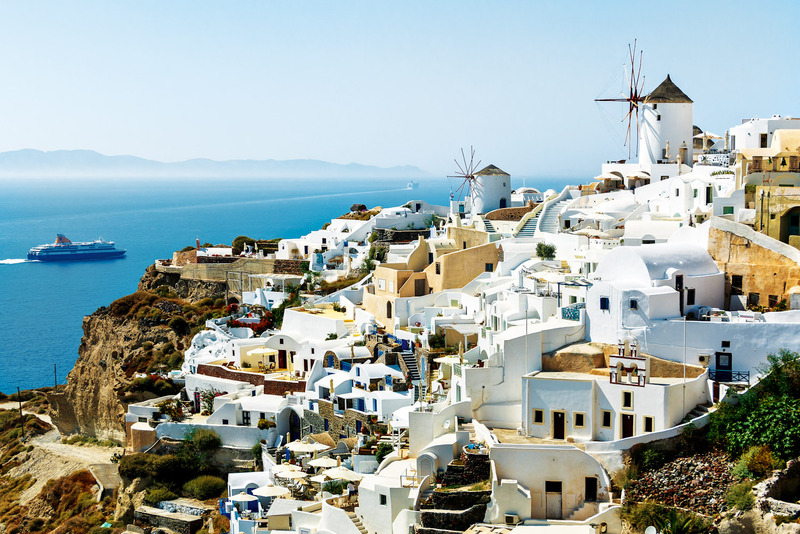 A Mediterranean cruise, taking in the Greek islands, is a voyage through ancient history. Family holidays need to tick so many boxes, taking into consideration everyone’s divergent interests and desires while also keeping everyone, from the shortest to the tallest members of the clan, happy and entertained at exactly the same time. So is it too much to ask for holidays to be educational as well? Not necessarily; there are plenty of travel options available that provide family fun and teach the little ones (or medium-sized ones) something along the way, sometimes without them even realising it (we won’t tell them if you don’t). Cruising is a perfect option given that it caters to every whim a family might have, from food on tap to activities galore. For example, an itinerary that spans the Mediterranean coast also means lessons in history, geography and geology as you are delivered almost daily to locations steeped in significance from Dubrovnik, with its legacy of battles and invasion, to the frenetic living museum of Rome, to the geological and historic wonders of Pompeii. 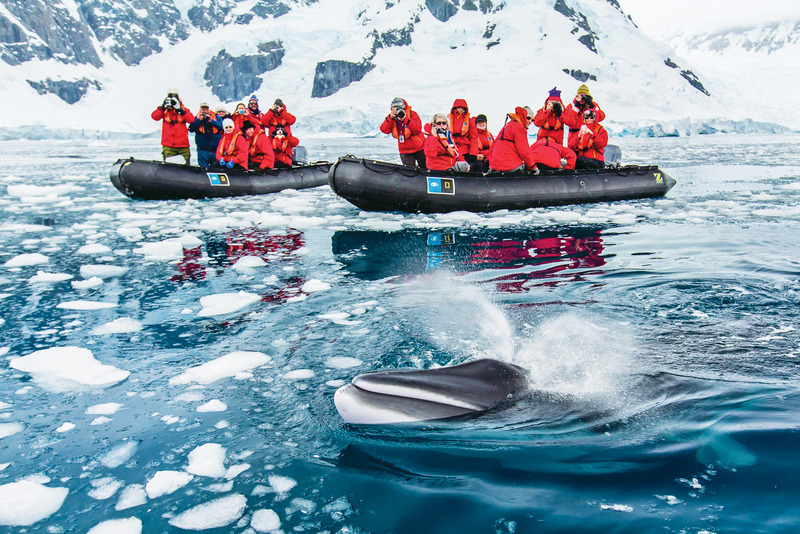 For something with a little more adventure – and endless learning experiences focusing on nature – an Antarctic expedition voyage is a Boys’ Own adventure come to life. Cruise companies such as Holland America Line, Royal Caribbean and Silversea offer a wealth of cruise itineraries around the azure waters of the Mediterranean. While Lindblad does Antarctic programs complete with expedition leaders and National Geographic photographers ready to impart their wisdom. Getting up close and personal with some of the world’s most stunning and often most critically endangered species is a humbling experience for most, and for kids and teens there are myriad lessons to be had in conservation, the environment and natural history and geography. Choose one of the more bespoke companies plying their trade in luxury safari camps in the national parks of countries like Tanzania and Kenya and you can tailor an itinerary that makes the most of the learning experiences to be had. The likes of andBeyond, Cheli & Peacock and Intrepid have itineraries that cater to children, with everything from making bows and arrows to tracking and fishing to getting up close and personal with elephants and giraffes. The teen program at the award-winning Jean-Michel Cousteau Resort in Fiji includes things like coral planting with the resident marine biologist, allowing participants to get a real feel for the work the eco resort does on a daily basis to protect marine species and habitats. The appeal of voluntourism doesn’t seem to be waning and the benefit of this continued focus on holidays that give back is the inclusion of more family friendly options. Volunteering your time as part of a holiday teaches kids invaluable life lessons on what life is like for others. Finding out that the world is a diverse place and not everyone has the same opportunities as they do can be a humbling yet rewarding experience. There are also plenty of options that aid wildlife and the natural world, teaching them about the effects of logging, deforestation and climate change, and how our consumer choices in the first world directly affect nature and people in the third world. You will need to do your research here as the experience you pick needs to be right for your family’s beliefs and age range. There are a number of options that might be ideal, from elephant care and conservation in Thailand (podvolunteer.org), helping orang-utans in Malaysia (thegreatprojects.com), to building schools and community facilities for children in need in India (handupaustralia.com). The thing that helps kids and teens really learn is the ability to become an active participant in an activity rather than being lectured to in a more traditional learning environment – holidays should never resemble school! When deciding on experiential holidays take into consideration your children’s interests, hobbies and skill sets; it’s OK to encourage them to stretch themselves a little but taking them completely out of their comfort zone is probably not going to result in a fun time being had. Club Med Punta Cana in the Dominican Republic has the ultimate offering for kids wanting to try something slightly outside the norm: CREACTIVE Playscape by Cirque du Soleil offers up 30 recreational acrobatic and artistic activities all supervised by staff trained specifically by the Canadian circus maestros. From flying trapeze to tightrope walking to acrobatic bungee, the hypercolour space is an immersive and transformative experience that teaches new skills and allows kids to discover unexpected abilities.